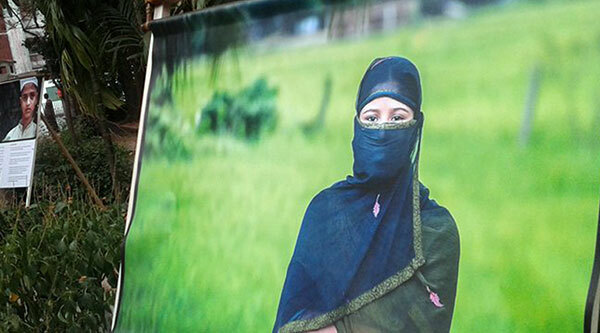 An impressive photo story exhibition entitled Betrayed, photography by Canada based Photographer Tony Hoare, showcasing stories of harrowing escapes after being sold into prostitution, was held in front of the Arts Building, University of Dhaka on May 7, 2016 jointly arranged by YPSA and Sustainable Development Initiative (SUDIN). The portraits paired with stories of authentic human experience told in simple words, creates a powerful empathetic connection with the viewer. The title Betrayed is appropriate as each of the survivors was betrayed by someone they trusted. Photographer Tony Hoare tells their stories through images, text, music, and film. He interviewed and photographed hundreds of people around the world over the past five years. He has worked with locally based organizations in Bangladesh, Sierra Leone, India, Laos, Vietnam, and Ghana. About one thousand people from all walk of life including NGOs, print and electronic media, students and teachers gathered in the venue. 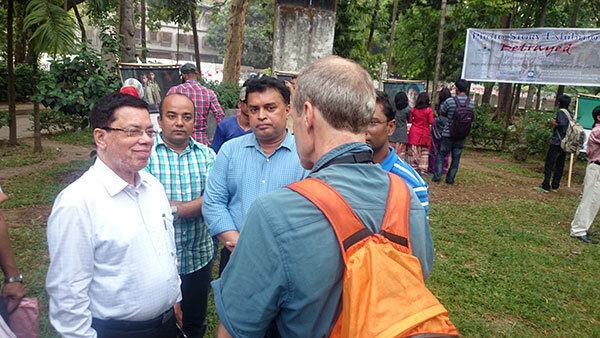 Professor Farid Uddin Ahmed, Dean of the Faculty of Social Sciences; Professor Hasanuzzaman Choudhury, Department of Political Science, University of Dhaka and Md. 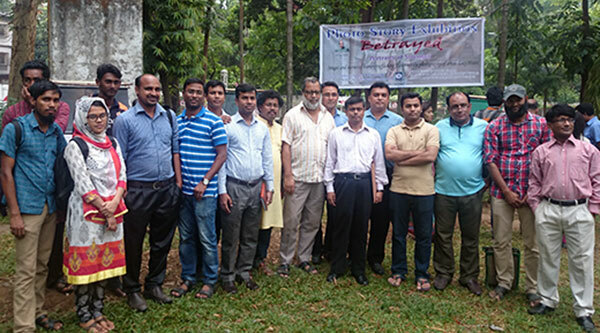 Arifur Rahman, Chief Executive of YPSA were present, among others, in the program. Next exhibition will be held at Chittagong Rail Station on May 12 and Cox’sbazar sea beach on May 16, 2016.